It is time to book your vacation at the best price. 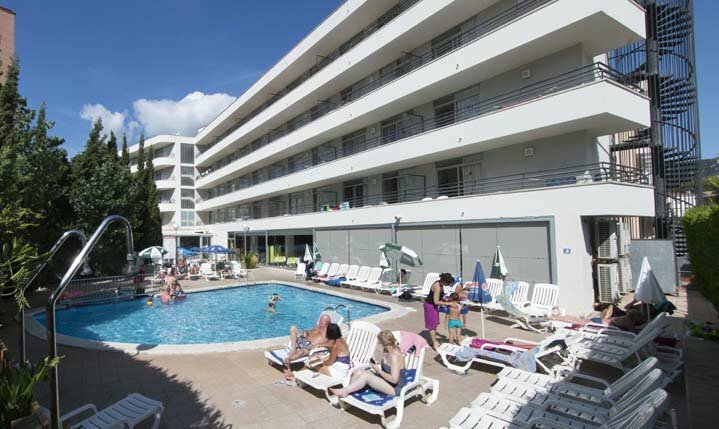 Book and obtain a 10% discount on all reservations with stays in the Hotel Esmeraldas, Tossa de Mar. Take advantage now of this great discount to stay at the hotel Esmeraldas and discover the pleasures offered Tossa de Mar.